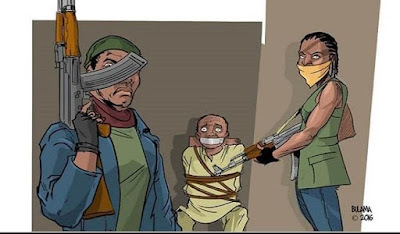 Family sources on Thursday said that abductors of classroom teacher in Ekiti State,Mr. Festus Olatunde Oke, have demanded a ransom of N20million for his release. According to the sources, the suspected kidnappers contacted the family members on Wednesday, two days after Oke was abducted. The source also quoted the victim's wife as saying that her husband's kidnappers were Fulani. When contacted, the Secretary of Nigeria Union of Teachers (NUT) in Ekiti State, Mr.Olugbenga Ajibade, confirmed that the family had been contacted, saying "we in the NUT are also in contact with the family." Ajibade said, "we have also learnt that the kidnappers demanded a ransom of N20million and we have been confused since the development." "We are at our wit's end because we don't even know how to come about that huge amount of money. We don't even know how a teacher is expected to raise N20 million." The NUT scribe pleaded with the security operatives and the state government to come to the aid of the union by ensuring timely release of their member. The teacher was kidnapped at a point on Ise - Ikere road by unknown people on Monday around 6pm and taken into the forest while coming from Ado to his station with his wife and mother. 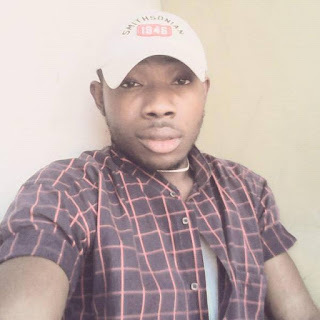 The kidnappers were said to have collected the phones of his wife and mother and abandoned them in his Toyota Camry car in which they were travelling, and led Oke into the bush.